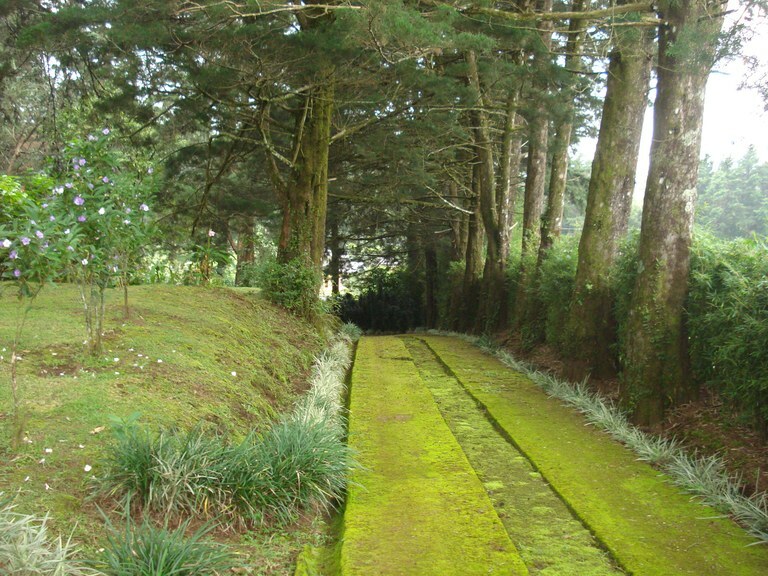 Beautiful lot for sale in Concepción de San Rafael de Heredia. Very quiet area, with CCTV surveillance without maintenance fee, very easy access, with all services available. 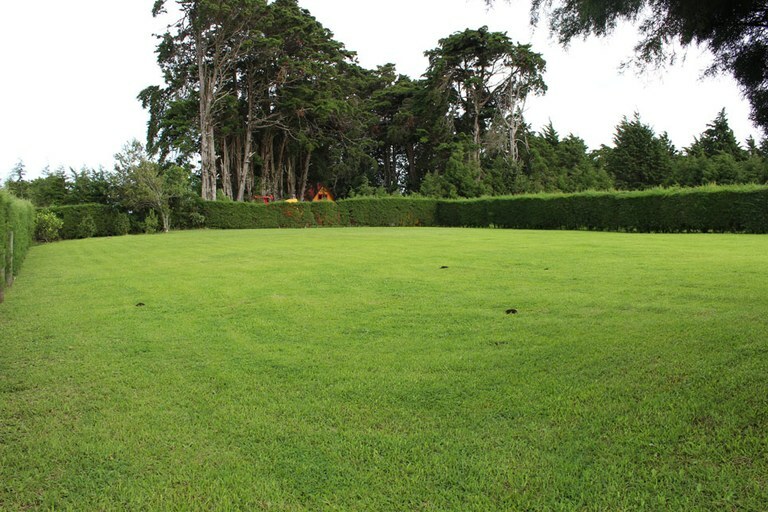 The land measures 2456m2 planted completely with very well-kept grass, with a few fruit trees in one corner. 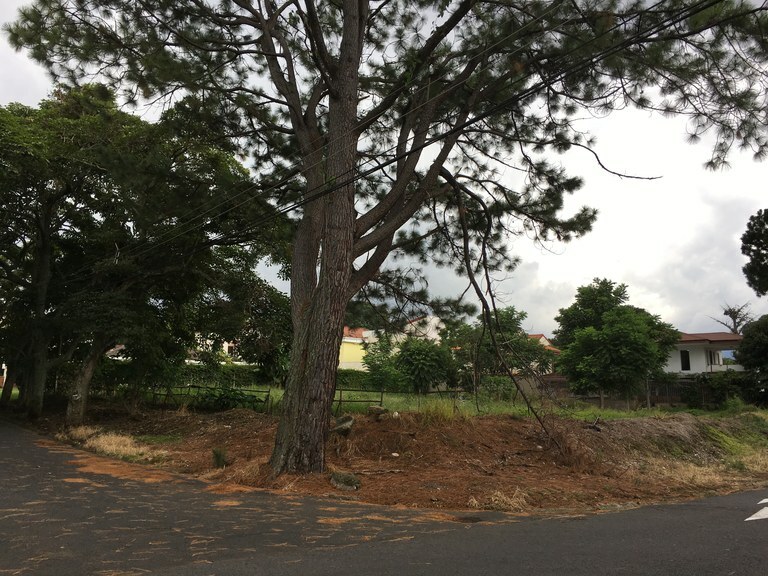 Lot for sale located in Concepcion de San Rafael de Heredia and just 1 mile from the church of San Isidro. Details: - Area: 9870 sq ft (917m2) - Rectangular - 70% flat, 30% with very slight slope - Water: already installed - Land Use: a house with maximum coverage of 30% of the land area with two floors. 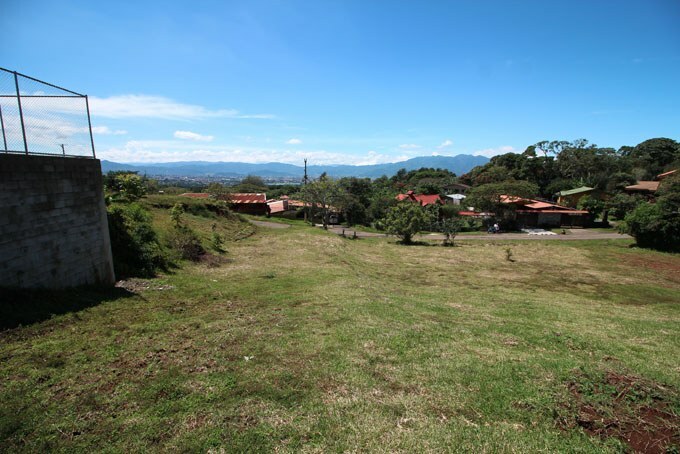 A beautiful piece of land for sale in El Tirol Residential in the mountains of Los Angeles, San Rafael de Heredia. 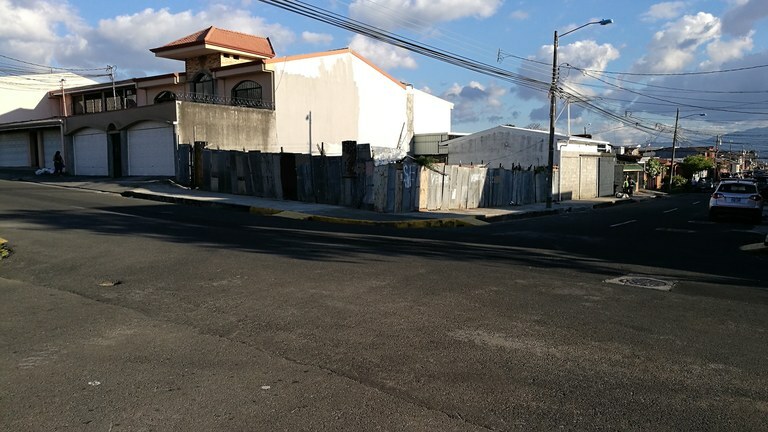 The land measures 1396m2 (15,000 sq ft) and has excellent location close to the entrance of the residential area, with two fronts: with the entrance road and the exit road. The land has a slight inclination that allows to have two entrances to the lot. It has cypress trees planted in the lot. Water and light services available. 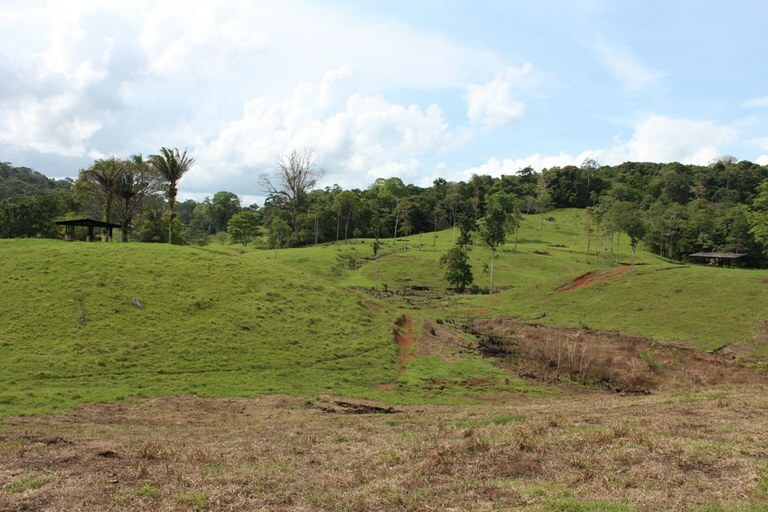 Farm land for sale in La Virgen de Sarapiqui. 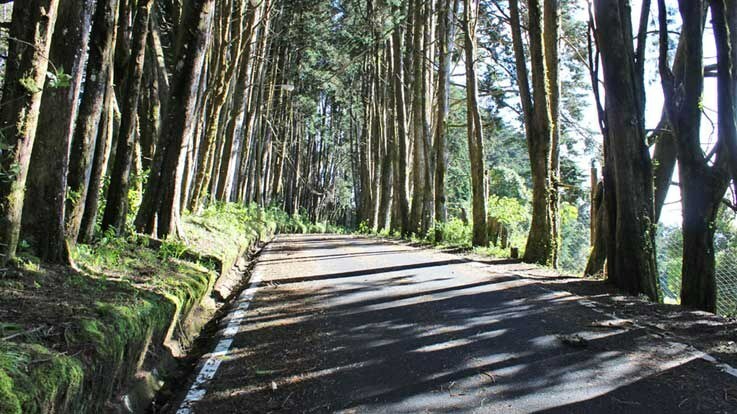 It's located 10km from the main road from Vara Blanca to Sarapiqui, 6km of which have been paved or are in the process of asphalting. Only the remaining 4km is gravel/dirt road. 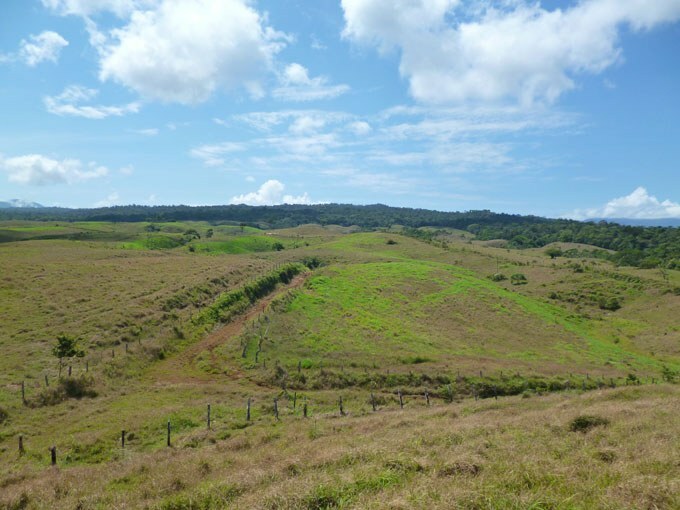 736 Acres are primary or virgin forest which receives currently an incentive from the Foundation for the Development of the Central Volcanic Cordillera, this plan generates US $ 20,000.00 per year 988 Acres are Pasture and have been used for dairy or meat cattle farming. Currently, the farm has about 140 heads of cattle, but is capable of breeding and fattening 450-500 heads. 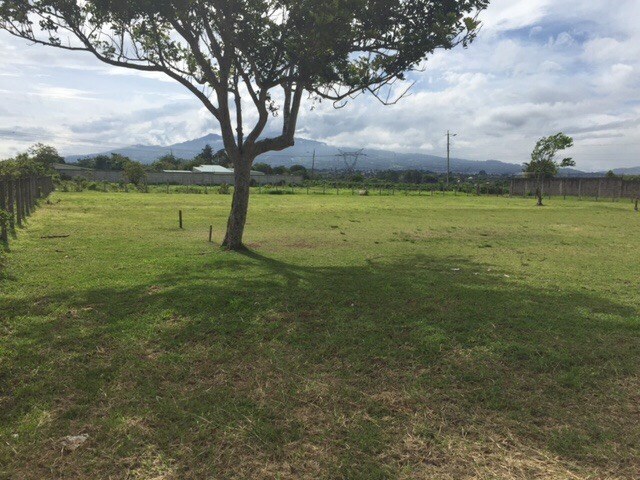 The topography of the farm is undulating with light inclination toward the Caribbean. The farm has water from two springs with an abundant flow. 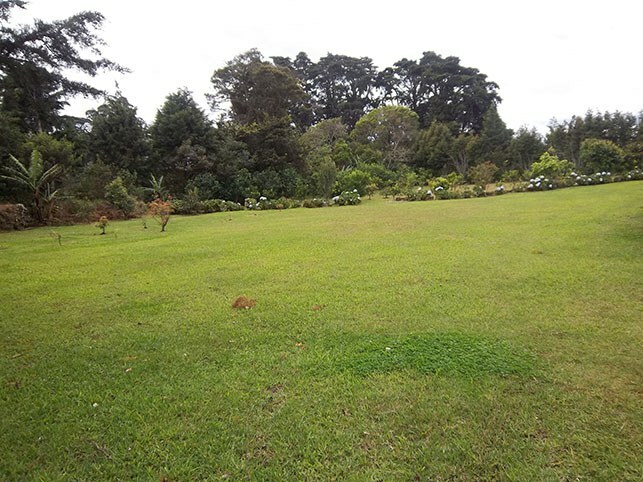 The farm is suitable for farming, tourism projects, water bottling, reforestation, conservation. The entire property of 1586 acres is sold entirely or the pasture and forest areas can be sold separately.